I believe the primary care doctor has irreplaceable value. The words of abolitionist Frederick Douglass resonate for Juan Jose Ferreris, a pediatrician and assistant clinical adjunct professor at University of Texas Health Science Center. He sees a straight line between the public funds allocated for children’s care and their well-being as adults. Ferreris contends that money also shapes health in less obvious ways. Salaries of primary care physicians are well below those of more “glamorous” specialists. Some fledgling MDs, burdened with medical school debt, reason that they can’t afford not to specialize. Consequently, he says, only 3 percent of medical students choose primary care. For Ferreris, who is both humbled and inspired by his young patients, building a Culture of Health necessitates recalibrating priorities. “Nobody’s concentrating on the whole; they’re only looking at one part. And they’re not paying attention to the human—the brain, the spirit, the soul. Ferreris was encouraged to make a flashier career choice than pediatrics. As a member of Alpha Omega Alpha (AOA), the world’s only medical school honor society, he was in the top 10 percent of all medical students in the country—an open door to any specialty. He feels honored to serve the people who place their trust in him—even on a bad day. Ferreris confesses that his job is humbling, and sometimes overwhelming. Originally from Puerto Rico, Ferreris is a military brat whose father is an Air Force officer. “We moved around a lot,” he says. Texas was the last stop before the family moved back to Puerto Rico, where he finished high school; he decided to return to the Lone Star State for college. Ferreris excelled academically, earning pre-med honors. It was at Baylor that he met his future wife, and also came across the Minority Medical Education Program (MMEP, now SMDEP), which was accepting its first cohort of students under the auspices of the Robert Wood Johnson Foundation. Baylor College of Medicine, located in Houston, hosted one of the program’s inaugural sites. 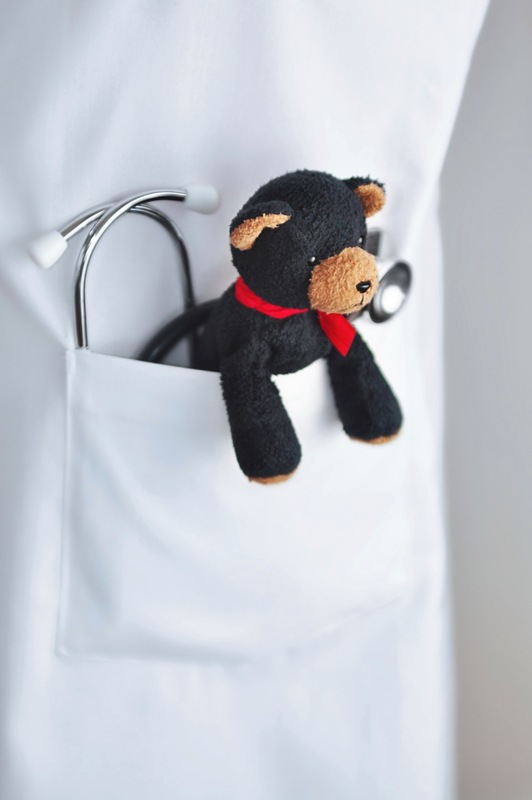 The die was cast: he would focus his training on pediatric primary care. Some of that attrition can be ascribed to faculty advisers who urge students to pursue more prestigious fields. But a large part of it, says Ferreris, is cost. Ferreris raises the dual dilemma facing young physicians from underserved communities. Want to see other inspirational stories of SMDEP alumni?